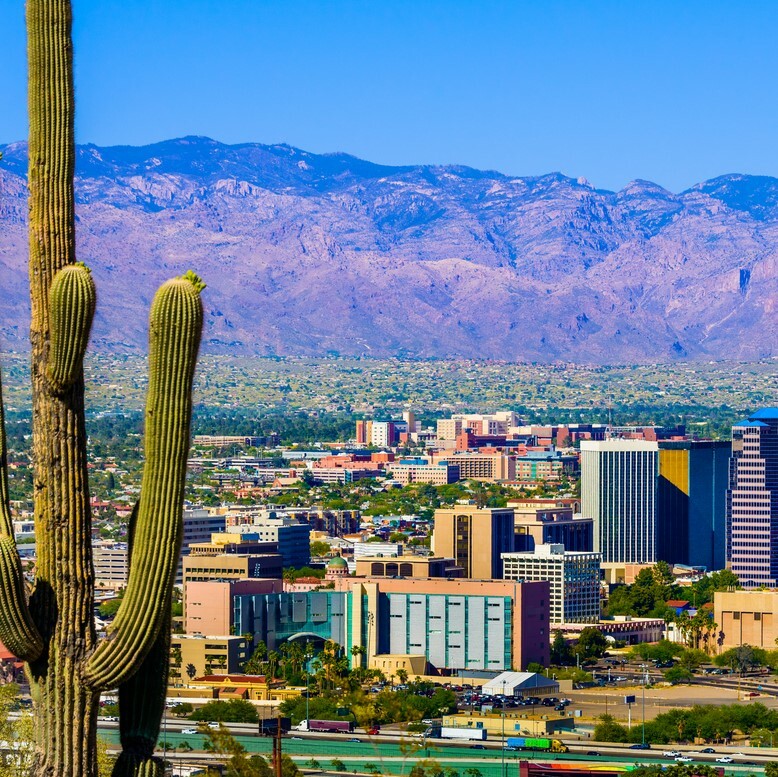 Future jobs and savings for homeowners and tenants all scored a big win within the past week, when the Tucson, AZ, City Council and the Pima County, AZ Board of Supervisors approved the 2018 International Energy Conservation Code (IECC). Tucson Mayor Jonathan Rothschild and council members from all six wards and, separately, all five Pima County supervisors agreed that future homes and apartments should provide healthy, secure, and energy-efficient housing in southern Arizona’s biggest communities. Recognition for the first-time-ever for homes to generate on-site renewable energy by, for example, the addition of solar panels. Commercial buildings also can take advantage of daylight to offset lighting requirements by using natural light or passive solar. Acknowledgement that builders can install plumbing vent pipes that terminate under a roof-mounted solar panel, making it easier for homeowners to install solar systems. Note that the 2012 and the 2018 codes contain two key differences. The first is the “Solar-Readiness” Provision in Appendix T. This provision requires a section of a roof or building to be dedicated to the future use of solar installations. This requirement also calls for space to be reserved in the electric panel for impending installations of circuit breakers that will be used for solar panels. Pima County did not vote on this requirement, but plans to initiate a public hearing process via the Pima County Planning and Zoning Commission to adopt Appendix T. The second is the addition of a compliance pathway called the Energy Rating Index (ERI). Under the ERI, all components in the house are part of the calculation to verify energy code compliance. These two provisions are important to the future of advancing to zero-net energy buildings, that is, structures capable of generating as much energy as they use in a year. Without planning, it would make it costly for homeowners to install solar, and without the new ERI path, it would be challenging for the city or the county to document the threshold of the house to meet zero-net energy. The U.S. Green Building Council (USGBC) says that the solar-ready house must maximize un-shaded, south-facing roof space, minimize roof obstructions, be designed for extra roof load capacity, have pre-installed roof conduit for easy installation, and have considered locations for battery storage. Many of these steps can be expensive if not considered during the construction process. For instance, adding solar panels to houses that weren’t designed to handle renewable energy can sock home buyers with astounding monetary and energy costs, ranging into the thousands of dollars. That is why SWEEP supports adopting the 2018 IECC alongside Appendix T, which calls for new homes to be designed to handle the addition of solar panels at a future time. 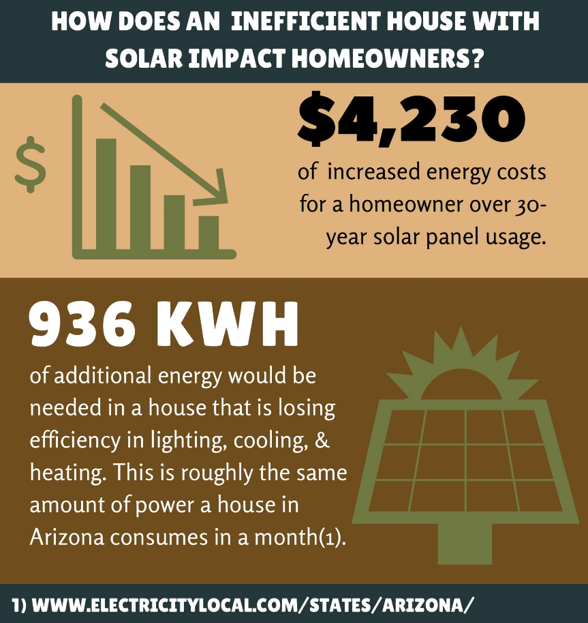 Simply put, efficient, well-designed homes allow for better use of solar energy. Moreover, the Southwest’s prolonged drought has underscored the need for Arizona to conserve its water, and energy-efficient homes and solar power can reduce the amount of water power plants use. Thus energy codes that allow for resilient and safe buildings and that support the addition of solar power are good for Tucson, for Pima County, and for Arizona at large. Want more details? Contact Caryn Massey or Jim Meyers. About SWEEP: The Southwest Energy Efficiency Project (SWEEP) is a public-interest organization promoting greater energy efficiency in Arizona, Colorado, Nevada, New Mexico, Utah, and Wyoming. Caryn Massey is the Arizona Program Associate, where she supports all SWEEP’s program areas including demand-side management, utility regulatory processes, and electric vehicles policy. She previously worked with the Laboratory of Biological Invasions in Concepción, Chile and, earlier, she reviewed the climate mitigation goals of Fortune 500 companies in her role as Research Assistant for the World Resources Institute. Caryn holds a Master of Science in Climate Science and Solutions from the Northern Arizona University, and undergraduate degrees in Public Relations and Environmental Studies from the same institution.